The early thunder of free agency in the NBA was stolen from the players by a head coach who was recently on the court himself, Jason Kidd, as the Brooklyn Nets received two second-round draft picks from the Milwaukee Bucks for someone who has shown he is ambitious but also not afraid of stepping on heads in order to get what he wants. The Nets are already looking for their next head coach: Lionel Hollins, who hasn’t worked on a team since leaving the Memphis Grizzlies in 2013, is the leading candidate. Ettora Messina of CSKA Moscow will be aiming to make this a truly unique season in terms of head coaching changes which began with the Cavs hiring David Blatt, and Israeli-American with zero experience in USA basketball coaching. As for Kidd? One year with 44 wins were enough for him with the Nets. What drove him to make the decision to set a chain of events that eventually made it impossible for the Nets to keep him? 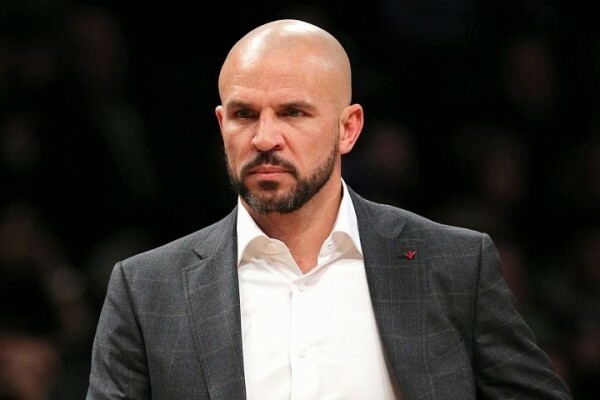 Some say Kidd really was looking to get the general manager’s job, not caring what it meant to Billy King and others who are supposedly “above” him in hierarchy. The other version is Kidd simply sees the Nets roster and saw no future or present. The Bucks might need one more year to be good, but there’s a future there. There’s also the matter of being friends with one of the owners, Marc Lasry. Kidd and the Bucks’ ownership agreed on the moves, and then set out to make things happen with the Nets. A leak of the story made it about the front offices getting involved instead of just a deal between owners. Larry Drew, the head coach with a contract for the Bucks, seems to be forgotten in how this all went down. Maybe saying he got stabbed in the back was a little bit harsh, but that’s not far from the truth in terms of how he sees things. Kidd, at least initially, isn’t going to be part of any front office role. He’ll be the head coach, while general manager John Hammond and other Bucks officials David Morway and Dave Babcock don’t have to worry about their jobs. For now. This is Jason Kidd we’re talking about, who has gotten plenty of people above and around him fired over the years. His hunger for power and success sometimes requires others to get out of the way, not nicely as well. Adding Jabari Parker in the draft finally gives a terrible team some direction and hope, along with a few young assets that proved their worth through the tanking season of 2014-2015. 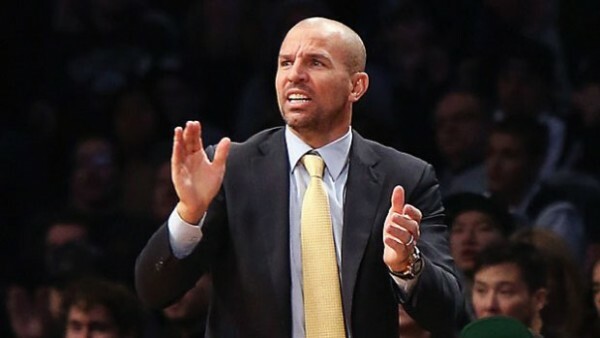 Jason Kidd saw he has nothing to work with in Brooklyn and decided to jump ship. It might not have earned him respect from peers or from NBA fans, but he’s doing everything for himself, not to become popular.